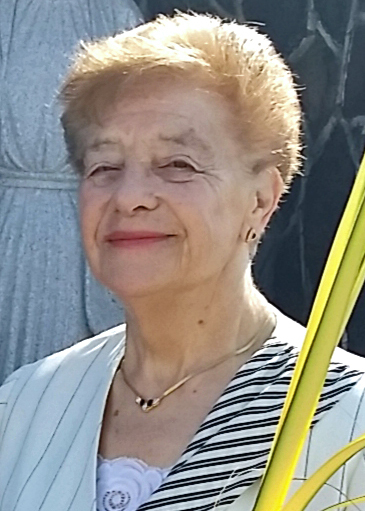 ANGELA ROCCO (nee Colariccio) age 83. Beloved wife of the late Agostino. Treasured mother of Joseph, Anna Gierowski (Carl) and Anthony. Dearest sister of Colomba Bove (Tony) and Annamaria Dolan (Robert). Member of the Holy Family Sodality. A Mass of Christian Burial will be held at St. Rocco Church, Wednesday September 5, 2018 at 10:00 AM. Entombment Holy Cross Cemetery. In lieu of flowers, contributions requested to St. Rocco Church. Friends received Tuesday 4 – 8 PM at the A. RIPEPI AND SONS FUNERAL HOME, 18149 BAGLEY ROAD, MIDDLEBURG HEIGHTS, OH (West of I-71).